A few years back, I found myself working with two pregnant women about my age. They had totally opposite experiences. One breezed right through pregnancy from start to finish. Her belly grew, but apparently literally nothing else changed for her. Zero physical symptoms. She didn’t think ‘baby brain’ was real. Basically, she had the dream experience. The other encountered pretty much every ailment possible. You name it, she suffered from it. She was the worst case scenario. So far it has been quite manageable. I mean, I can’t speak to the latter part, but pregnancy so far is tolerable. I got a bad cold/flu early on that knocked me for six, and then the first trimester exhaustion kicked in. I did nothing but go to work, come home and collapse. The second trimester is meant to be easier for most but I’m not sure if that was true for me. Once I got noticeably bigger bang on at 12 weeks, indigestion became a near-constant in life and those post-dinner witching hours in particular (about 8-10pm) became a hurdle to be endured. The bump also started to make me feel like a lumbering elephant most of the time, particularly since I seemed to be showing quite a lot given how far along (not that far…) I actually was. The food aversions seemed to recede toward the end of month 4 and my appetite grew; I could once again eat a full sized meal! I had a few more dizzy/nauseous spells too – the worst happened on a crowded morning train – but they also stopped around this time and with any luck that’s the end of those for good. Pretty much bang on 20 weeks when I was starting to worry about not feeling any movement, I felt the first kicks. And now they’re constant! It’s bizarre, but I love it, and I think I’m going to miss it. Although the stronger they get, the more I suspect it’s going to get painful at some point. I think I had my first taste of lightning crotch recently, and while it was faint and short lived, I could do without any more twinges like that. Month six has been tough because we’re in the midst of winter. I’ve struggled with cold/flu twice pretty badly – but it beats having the flu AND having to look after a baby too. And they don’t kid about having a built-in heater, aside from the extra crappy immune system, winter pregnancy is brilliant! In the meantime, I did my one-hour glucose test yesterday (fingers crossed…) and am going for a growth scan tomorrow (because my fundal height was at the low end of the range). I also have my first antenatal class this weekend. It looks like my baby shower will be just 2-3 weeks before I’m due, so potentially we may need to get a few things at the last minute to fill any gaps. We’ll see! Weirdly enough, two others in my team at work are in the same boat. We’re all due in the same month, though they’re each slightly ahead of me by a week and two weeks. We’re all in this crazy up-the-duff journey together, and given none of my friends are currently pregnant it’s nice to be sharing it with others! 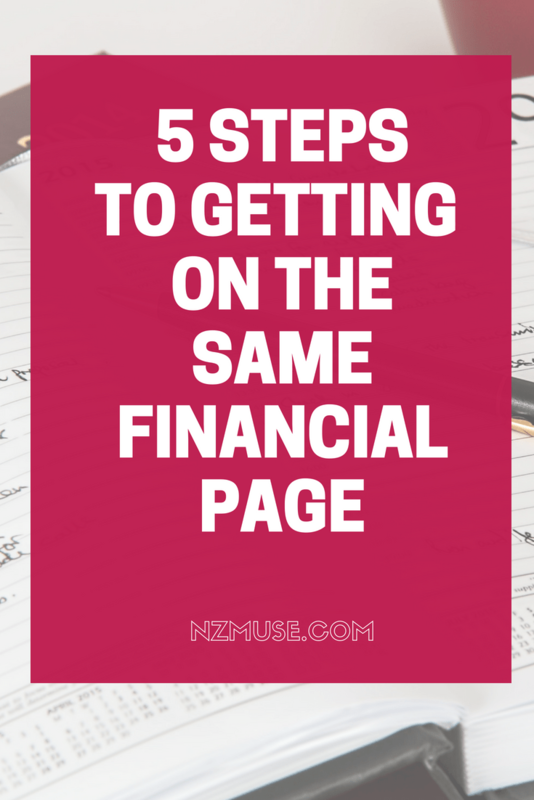 Aside from actually looking at your account balances, that is! After years of expensive Warrant of Fitness checks (they always struck terror into my heart – our crappy car always failed and so it was never a question of whether we needed to sink money into it to pass the WOF, but how much). Since buying this car, that stress has totally gone away, and we only need to go once a year as opposed to every six months. It’s such a great feeling to pass the first time around. And it still feels like a luxury. We’re lucky that competition in our part of the city has driven prices down. Instead of paying $15 or more per ticket, we can buy tickets for under $9 at our local cinema! Even so, going to the movies still feels like a big extravagance to me. Recently UberEats launched here and I got a $10 voucher to use on it. There’s something so crazy indulgent about having a meal come to you without having to lift a finger (aside from tapping out your order in the app). I feel very strange about having a person rock up at my door with dinner from an outlet that’s literally located just a few minutes away. Not planning to make this a habit, but a good backup for when you’re bedridden with the winter flu potentially and can’t rustle up real food for yourself! This all stemmed from a random conversation we had the other day when T talked about how as a kid, a bucket of chicken from KFC was kind of a signifier of money – it’s something he didn’t see or experience until adulthood. And how in general they never had name brand stuff growing up. These days it’s often important to him to get branded stuff if it’s going to last longer; the flipside is that having grown up with cheap stuff that they weren’t taught to care for or treat well, looking after the good stuff properly is not an instinctive thing either. For me, if I go back to my childhood … I don’t think we ever paid full price for anything, so buying something that’s not on sale sometimes still feels like a splurge. What little things make you feel rich?